C.J. 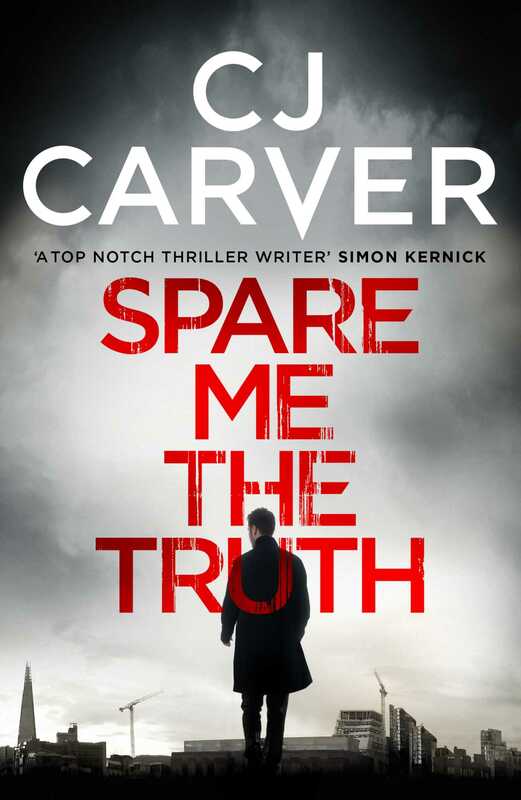 Carver is a top notch thriller writer and Spare Me The Truth is right up there with the best - Simon Kernick For fans of Lee Child and Jason Bourne, Spare Me the Truth is the gripping new thriller from the multi-award winning author of Blood Junction. Dan Forrester, piecing his life back together after the tragic death of his son, is approached in a supermarket by a woman who tells him everything he remembers about his life - and his son - is a lie. Grace Reavey, stricken by grief, is accosted at her mother's funeral. The threat is simple: pay the staggering sum her mother allegedly owed, or lose everything. Lucy Davies has been forced from the Met by her own maverick behaviour. Desperate to prove herself in her new rural post, she's on the hunt for a killer - but this is no small town criminal. Plunged into a conspiracy that will test each of them to their limits, these three strangers are brought together in their hunt for the truth, whatever it costs. And as their respective investigations become further and further entwined, it becomes clear that at the centre of this tangled web is a threat more explosive than any of them could have imagined. "Nothing short of brilliant . . . Carver has created a wonderful story here, sort of Jason Bourne meets Silence of the Lambs." - Michael Jecks, author of Blood on the Sands.